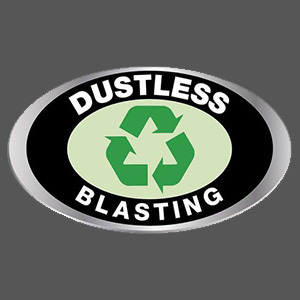 Offering the very best in dustless blasting, powder coating, truck accessories and LINE-X bed liners, we are your protective services leader in Harrisonburg. 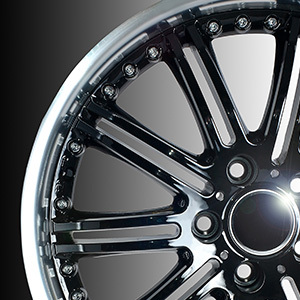 As an approved LINE-X dealer, Waugh’s Customs has been serving the residents and business owners of Harrisonburg since 2006. It is our pride and joy to offer unparalleled protection for all types of products and goods, restoring what we can while safeguarding others from future damage. As specialists in powder coating, our expert team delivers incredible results with every project. Find out more by requesting a project estimate now. 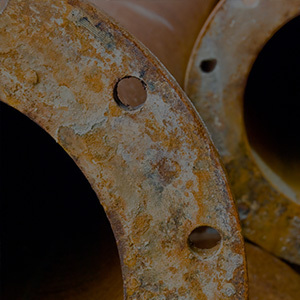 Highly effective in paint and rust removal as well as deep cleaning, dustless blasting services allow you to restore and renew a variety of equipment, building elements and vehicles. Using proven techniques, we clean and restore almost any surface. Trust your truck to the industry leaders in truck bed protection. 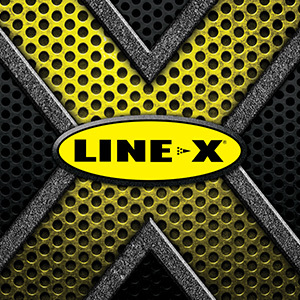 As Harrisonburg’s preferred LINE-X dealers, we install the highest quality spray-on bed-liners on the market. 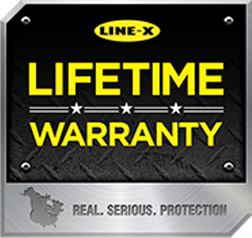 Safeguard your belongings and truck with superior protective coatings by LINE-X. Restore a flawless look and full functionality to an array of metal products with professional powder coating applications by Waugh Customs. Creating a strong, scratch-resistant surface, we rehab old patio furniture, car parts, wrought iron and more. ©2018 Waugh's Customs - Do not copy. All rights reserved.